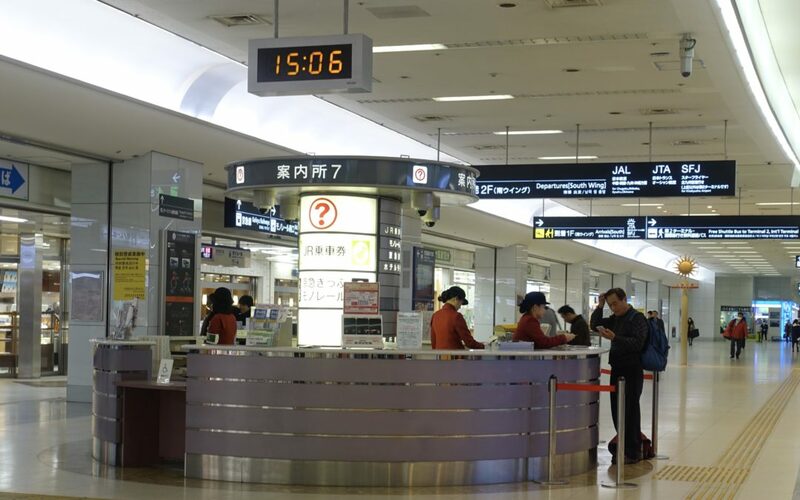 International Domestic Transfer at Tokyo Haneda airport is super easy. Find out how. Review of JAL business class Haneda SFO – the seats, the food, the service. Find out what was good and what was not. Flying JAL to Japan soon? Get two-week free Wi-Fi with JAL! Flying JAL soon to Japan? Be sure to get two-week free Wi-Fi with JAL for you trip! This free service applies to both revenue or award tickets.